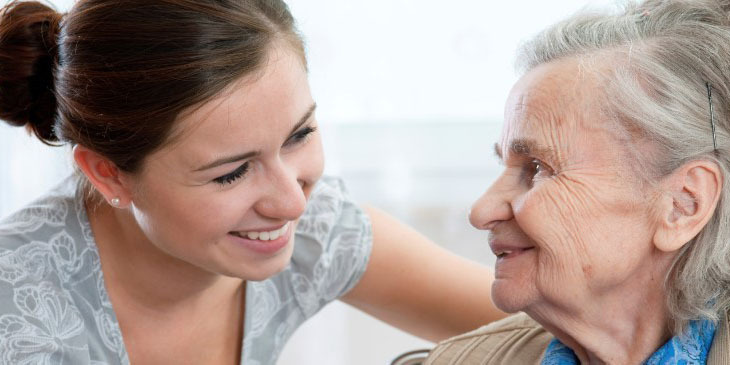 Our specialist home care emergency service offers rapid response home care. 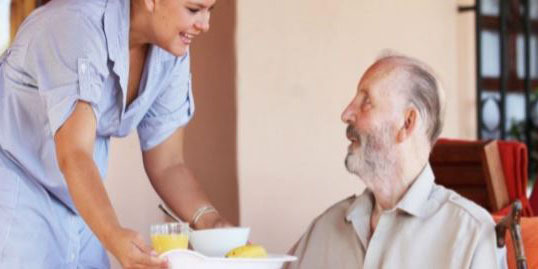 We can urgently arrange homecare, personal care, home help and palliative care. 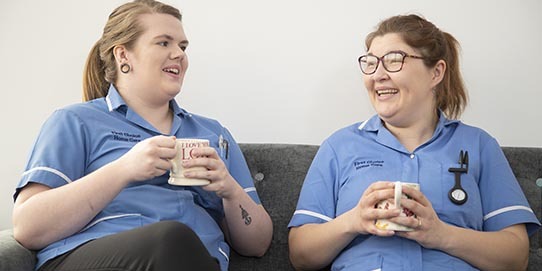 We are able to step in and manage a home care crisis for you; identifying your immediate needs whilst offering a flexible care and support plan. 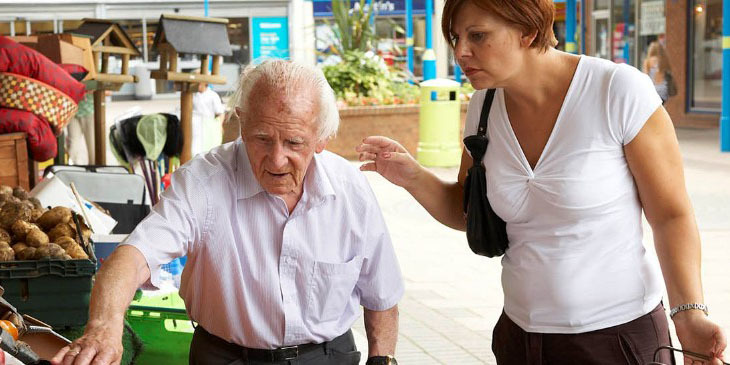 Emergency care support includes discharge from hospital, with temporary convalescence home care or you may require emergency homecare following a sudden change in health and wellbeing, after a fall or accident. At a difficult time we are on-hand to offer tailored support, meeting your immediate needs and planning for the future. Our professional and friendly team are just a call away and can help you arrange suitable emergency care. We offer our experienced understanding and are happy to answer your questions delivering tailored support within 48 hours.